Trees shed their leaves. People wear jumpers and parkas and at home turn the heater on. But what about the animals? How can they survive low temperatures, long chilly nights and the lack of food? Animals have developed few strategies to get through winter. They migrate to warmer places, they adapt to the season or they fall asleep and remain inactive until external conditions suit them better. 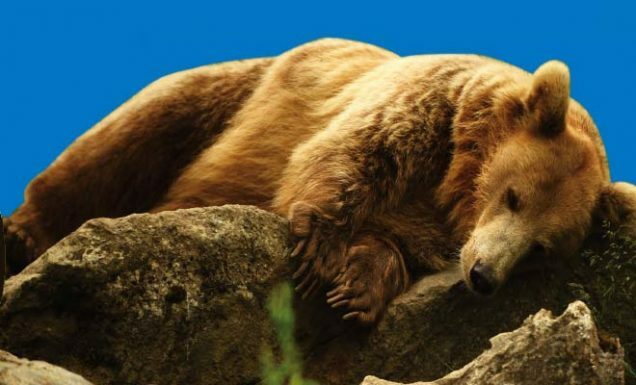 This long, very deep sleep over winter time is called hibernation. (Marmota marmota) are quite sleepy animals. 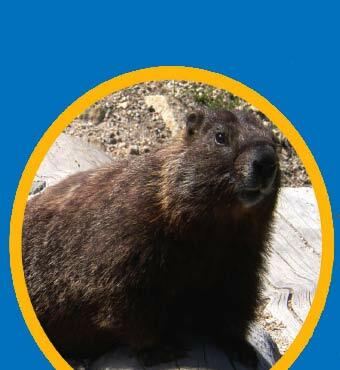 Found in the mountain areas of central and south Europe, they hibernate for up to 8 months. They might be the sleepiest animal on Earth. 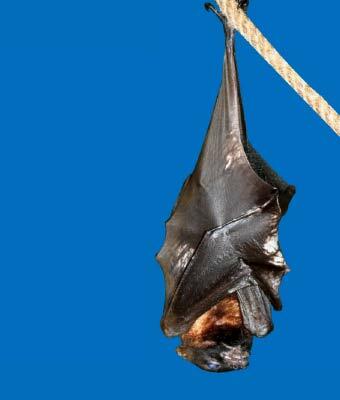 In captivity scientists have recorded a big brown bat that spent 344 days sleeping away! 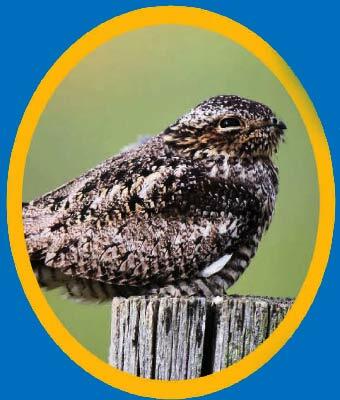 It is the only known bird species to hibernate. This bird sleeps for up to 5 months. They are not always found in hibernation, except for 4 species: American Black Bear, Asiatic Black bear, Brown bear and Polar bear. Then their sleep is not a real deep one. They can wake up at any moment. So beware! 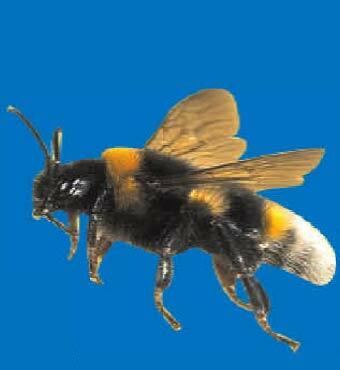 They die at low temperatures but the queen bumblebee hibernates in a hole in the ground for 6 to 8 months. As soon as weather conditions warm up the queen wakes up and works to create a brand new swarm. They can hibernate from 80 to 160 days. This length varies according to location and turtle subspecies. 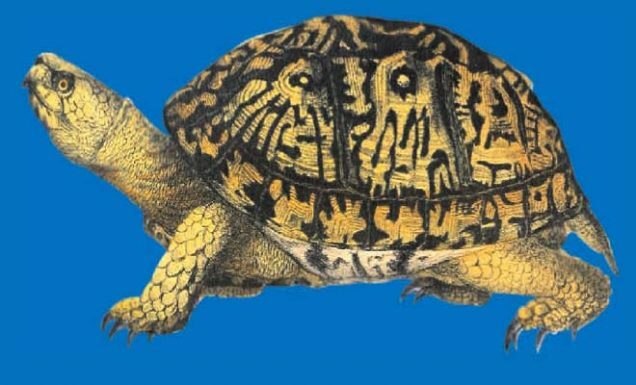 These turtles are very delicate. If they get up too early, they may not survive to winter. They can hibernate for years. 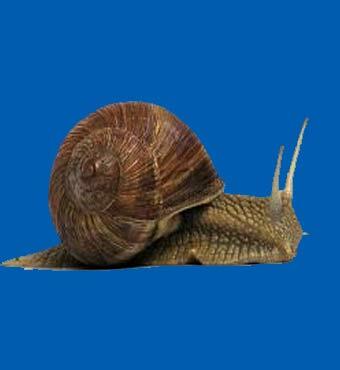 They just need to lock them inside their shell and wait for the right time to get up and go out. 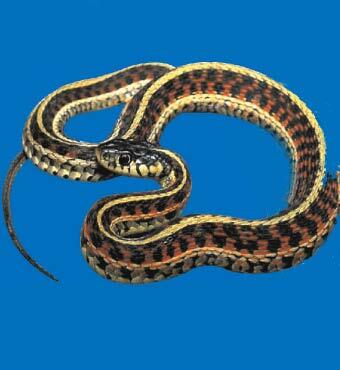 Garter snakes are social. They hibernate in groups for warmth and as soon spring arrives and temperature goes up, they, in group, go out of their winter homes. People who see them say it’s quite amazing. 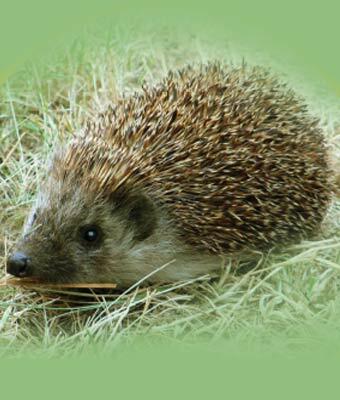 Hedgehogs can sleep through the whole winter in their in their burrows.